There are no comments for Ballianeh. Click here to post the first comment. 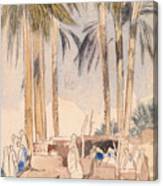 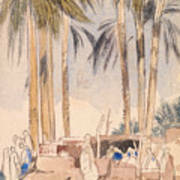 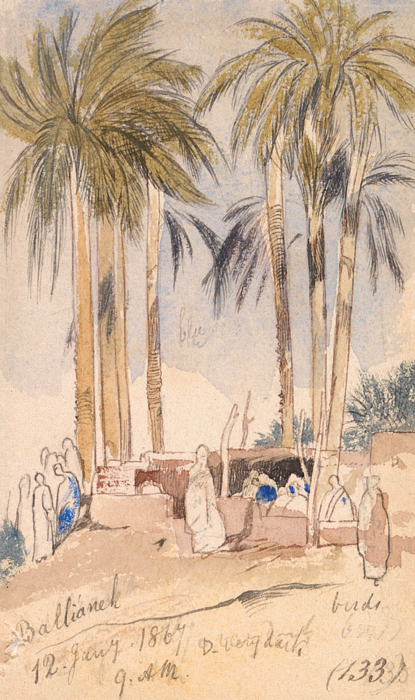 Ballianeh by Edward Lear, 1867.